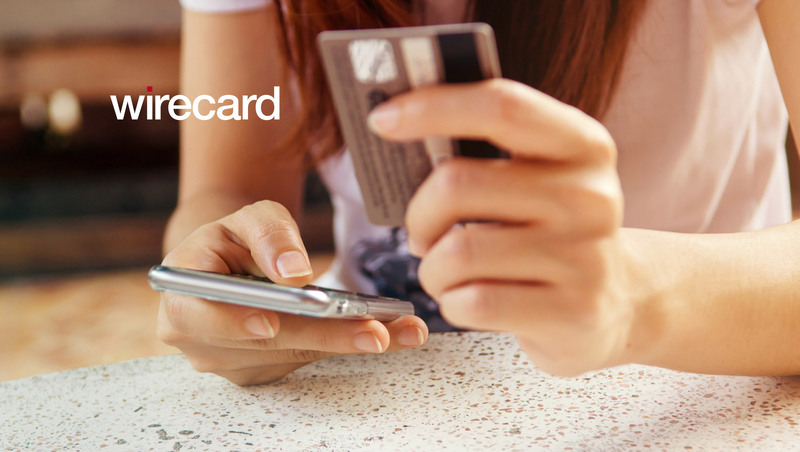 Wirecard, the global innovation leader for digital financial technology, and Mastercard, the international technology company for payment transactions, have today announced that they are to expand their existing strategic cooperation with the aim of making digital, contactless payments via wearables accessible to ever more consumers. As a result, boon from Wirecard will be available in Germany via Garmin Pay as of today. Further future cooperation projects are planned, which will make mobile payment with the own smartwatch available for more and more users. Garmin Pay customers can now benefit from smartwatch-based payments with boon in Germany and six further European countries independent of their bank, as they are owners of a digital boon Mastercard. boon is the quickest growing mobile payment solution in Europe and since 2015 the industry’s first fully digitized mobile payment solution to operate independently of banks. Currently, Garmin Pay functions with the GPS multisport smartwatches vívoactive 3 and vívoactive 3 Music, the GPS fitness watches Forerunner 645 and Forerunner 645 Music in addition to the fēnix 5 Plus series.